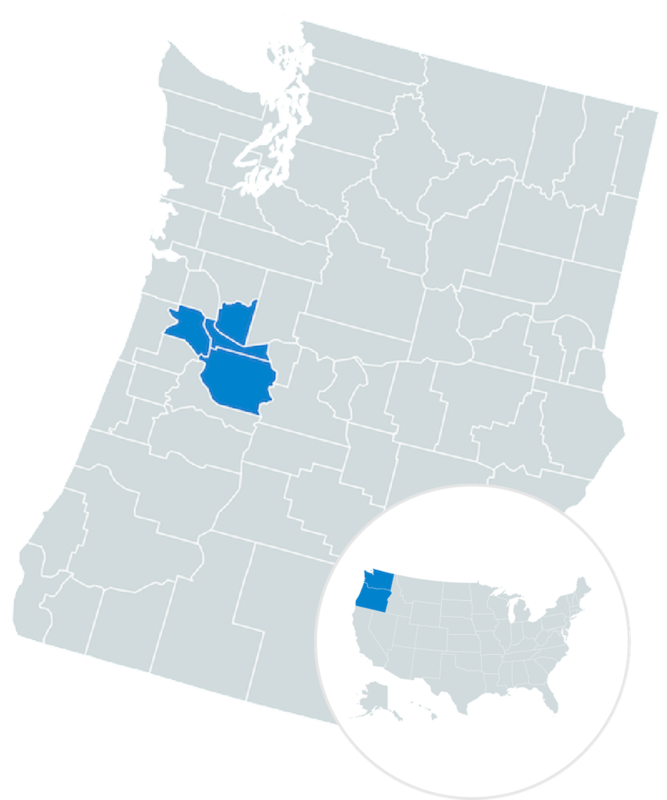 A UNU Regional Center of Expertise on Education for Sustainable Development serving Clackamas, Clark, Multnomah, and Washington counties in Oregon and Washington. GPSEN’s mission is to connect diverse organizations in a collaborative network that multiplies our collective capacity to educate, empower, and engage for a sustainable future. GPSEN envisions a healthy, just, and thriving region where education for sustainability is prioritized and integrated across sectors; and where everyone has opportunities to shape a sustainable future. We are committed to creating a progressive, egalitarian governance model that reflects our values, supports collaboration among our partners, identifies committee structures and pathways that facilitate implementation of our objectives, distributes authority and decision-making across the network, and honors the volunteer efforts of our members. 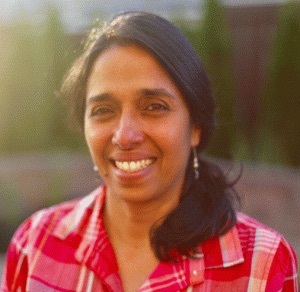 Neeraja is a practicing agriculturist, educator, scientist and a life-long learner of the power of growing, cooking and sharing food. Neeraja has a doctorate in environmental science with research focus on urban water and food resilience and urban agrobiodiversity. She has two masters degrees, one in agronomy, another in plant physiology, and a bachelors in agriculture science. Her work experience includes consulting with United Nations Development Program-Global Environment Facility and Food and Agriculture Organization. 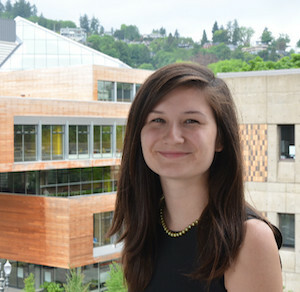 Heather Spalding coordinates the Student Sustainability Center at PSU and grew up in southern Oregon. 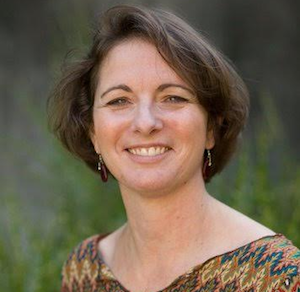 She has an MS in Educational Leadership and Policy with a specialization in Leadership for Sustainability Ed. Associate Professor of Sociology at Lewis & Clark College. He wrote ‘Global Energy Shifts,’ a book which examines transformations in energy industries and renewables over the last two centuries. 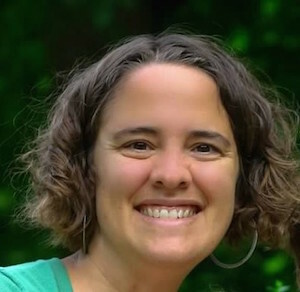 Kim received her Ph.D. in sociology from Indiana University, specializing in environmental sociology and social movements. She has taught sociology at Portland Community College (PCC) since 1996 and is Founder of the GPSEN. She represented the Association for the Advancement of Sustainability in Higher Education (AASHE) at the United Nations Rio+20 Earth Summit, in 2012, and currently serves on AASHE’s Board of Directors. Serena recently graduated from PSU with a BS in Environmental Studies and minor in Indigenous Nation Studies. 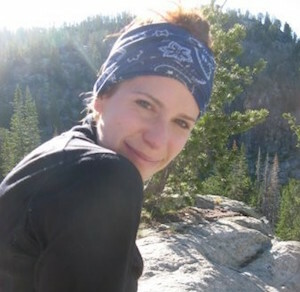 Serena is inspired to work in environmental education and environmental justice. 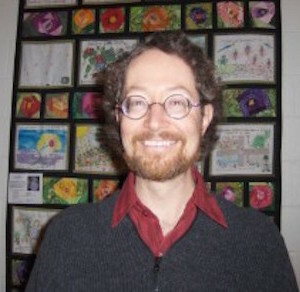 David Macek is the Executive Director of Northwest Earth Institute. 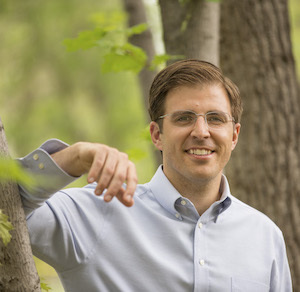 For 12 years, he has led transformation-centered nonprofits focusing on critical issues relating to environment, culture, and leadership. 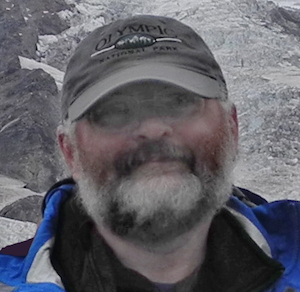 A retired geoscience instructor from Portland Community College, Frank is now part-time geology faculty at Portland State University and a faculty fellow with PSU’s Institute for Sustainable Solutions. Jami is a management professional that designs and delivers complex programs. She has built successful and strategic corporate responsibility initiatives within organizations. 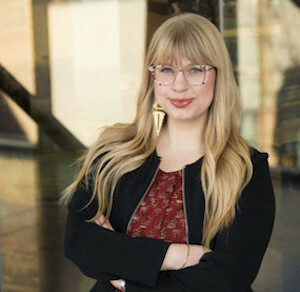 Laura is a sustainability and development professional, as founder of the non-profit Trash For Peace she creates hands-on opportunities that encourage resilient communities. Oussama builds efficient decision making support solutions for organizations. 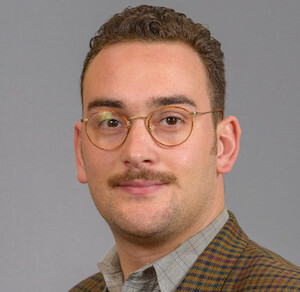 He is a researcher in Engineering and Technology Management at Portland State University. Briar is the Sustainability Manager for Portland Community College, with the focus of mainstreaming sustainability throughout all college practices district-wide. 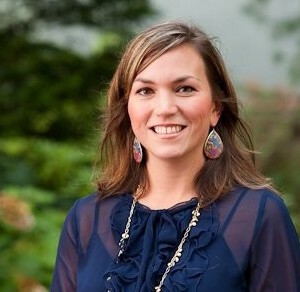 Amy is the Sustainability Director of Lewis & Clark College. 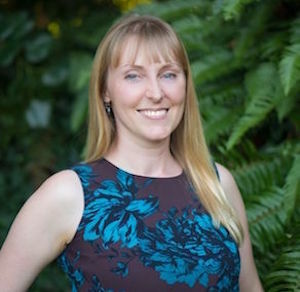 She grew up in Gladstone and received a Masters of Environmental Management from Portland State University. Lin Harmon-Walker, Ethical Future Inst. How does GPSEN define sustainability? 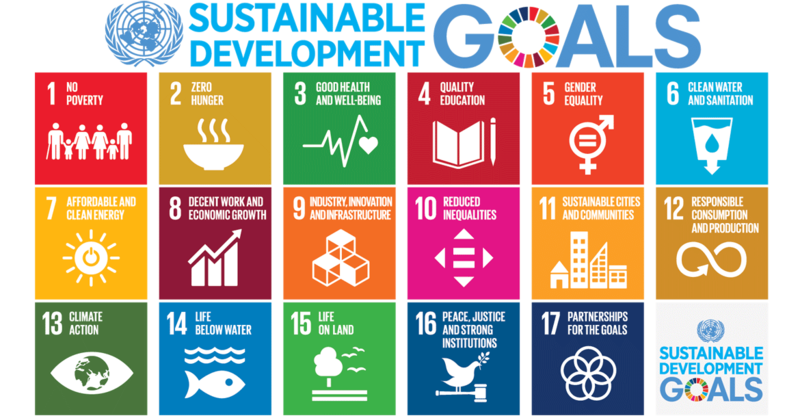 We define sustainability to include social, economic, and environmental dimensions that promote healthy, just, and thriving communities where education for sustainable development (ESD) is prioritized and integrated across sectors and where everyone has opportunities to shape a more sustainable future.